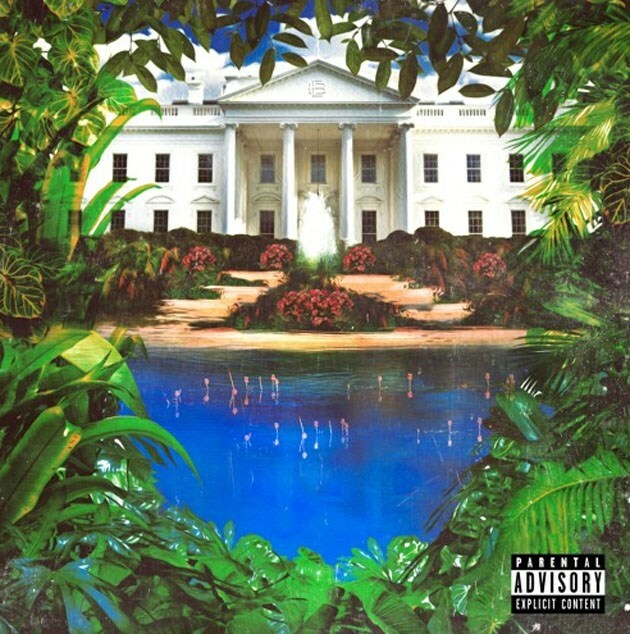 Eric Bellinger and Wale Link for New Song "Treat Yourself"
Eric Bellinger drops his most recent one featuring Wale titled “Treat On your own,” which is from Bellinger’s approaching Eric B For President: Term 2 project, due on March 10. The track is a banger, mixing Eric’s silky sleek lyrics with Wale’s witty rhymes. The two do the job truly well with each other on the observe, which you can listen to under. Together with Wale, Elhae, Victoria Monet, and Tayla Parx will be characteristics artists on Eric B For President: Term 2. 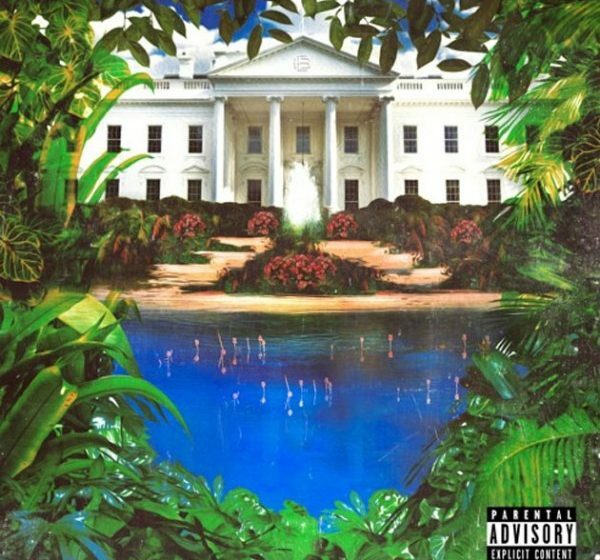 The new project follows up Eric B For President: Term 1 and the EP’s acoustic variation that dropped final yr.
Ye Ali and Eric Bellinger Set a Vibe on New Song "Big Body Benz"